Cantina Catering offers a customizable spread ideal for any event or appetite. Choose from our hot bar options and let your guests build their own tacos, nachos, and fajitas, piled high with a variety of tasty toppings. Or select our convenient box salads for a meal packed with flavor - and dessert! Relax and enjoy the party as our catering team helps you create a delicious and memorable occasion. 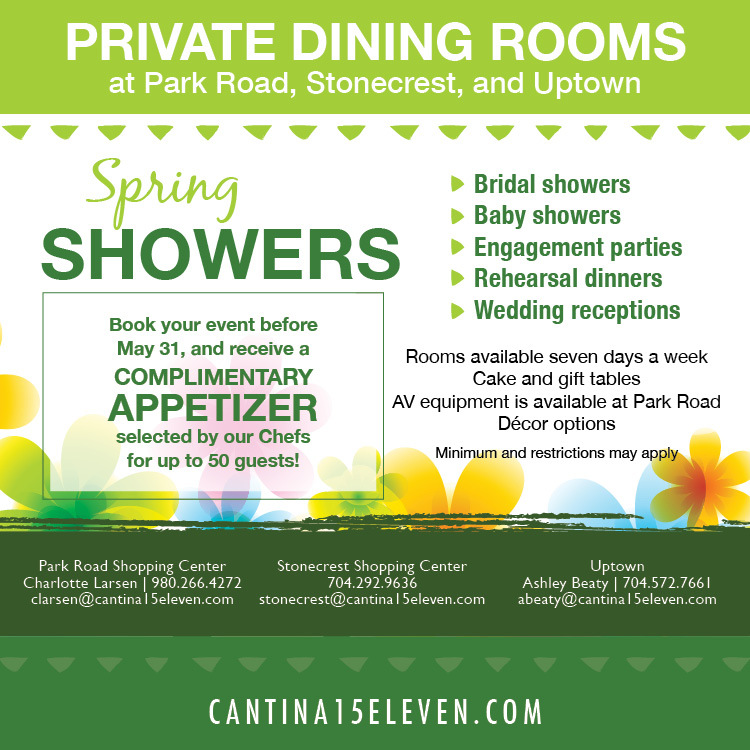 Cantina 1511 Catering for your next event. Nulla eu pretium massa. Quisque congue porttitor ullamcorper. Mauris id fermentum nulla. Suspendisse nec congue purus. Nulla eu pretium massa.